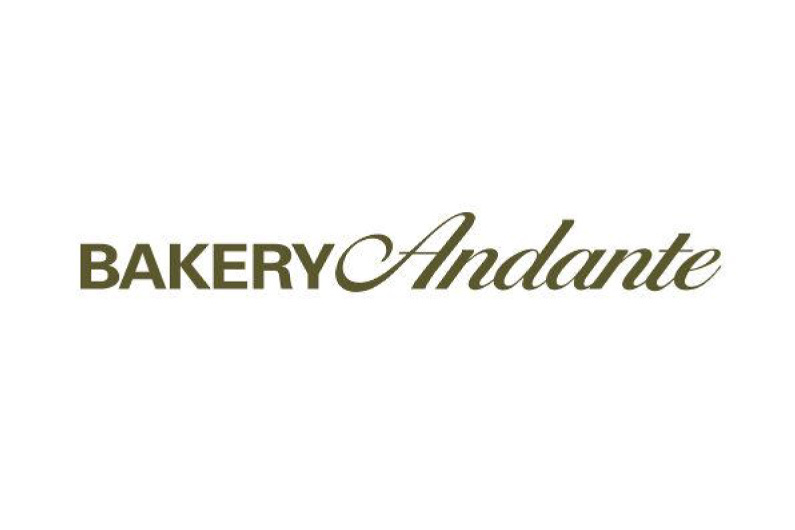 Bakery Andante’s aim is simple; to provide freshly baked breads using locally sourced ingredients, made from scratch on the premises. We provide a full range of artisan breads, baked fresh daily. We don’t use additives or artificial improvers (even the ones we don’t have to admit to), and allow time to create the depth of flavours. Andante is a musical expression meaning ‘at a slower tempo’, which perfectly describes how we think bread should be made.